We all know that Jay Z keeps track of all of these numbers and such, so Im sure he was a bit happy to learn he's broken another one. Leaving behind his 3 way tie with Lil Wayne and Ludacris, N*ggas In Paris gave Jay his 18th single to hit Billboard's Top 10 List. Yes 18th!!! Jay Z has bragged on numerous occasion about the numbers and rank he holds on these charts and with this record he's got a little more to brag about. 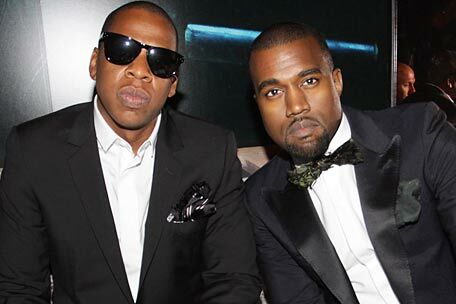 This collab with his little bro Kanye broke through the top 10 at #8! Most people knew the song was a problem from the first time they heard it, well at least I did.